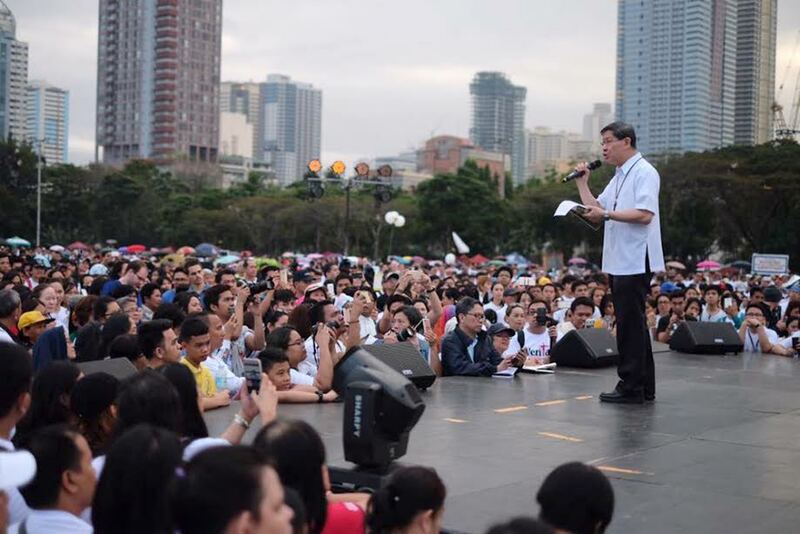 Cardinal Luis Antonio Tagle of Manila and other church leaders urged the faithful to give their Saturday morning to come together as one community and stand for life. 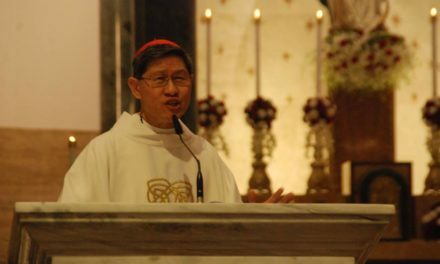 The cardinal said he looks forward to being with many people in Metro Manila and nearby provinces from 4am to 8am on Feb. 16 for this year’s “Walk for Life” at the Quezon City Memorial Circle. “Our contributions are small steps to show that we value life. 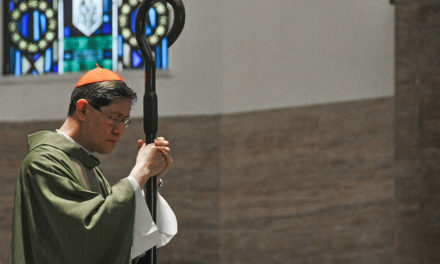 So together let us walk for life,” Tagle said. Now on its third year, the gathering is organized by the Council of the Laity of the Philippines “in an act of solidarity” to uphold the dignity of life. Thousands of people in different dioceses nationwide have previously participated in the event. The walk will be highlighted with a Mass to be presided over by Cardinal Tagle with some other bishops. 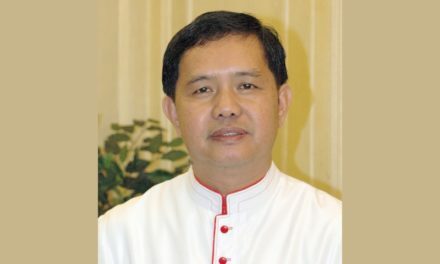 Bishop Pablo Virgilio David of Kalookan said the gathering is a venue for people as Christians to raise their voice against violence and killings in the country. “Human life is sacred and has dignity. 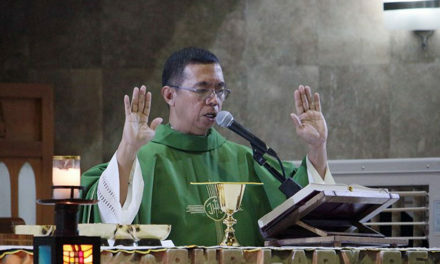 That’s why it should not be abused,” said David, who is also the CBCP Vice President. He also called on the people to reject violence as a means to change, and only engaged in peaceful ways. The walk for life will also be held simultaneously in the cities of Dagupan, Tarlac, Cebu, Ormoc and Cagayan de Oro. Church leaders and lay groups will also gather in the towns of Palo and Palompon, both in Leyte provinces. Archbishop Socrates Villegas of Lingayen-Dagupan said that life is God’s gift and should be defended at all times. “We are here because God has given us life… and it is our duty to protect it,” he said.